No time is a good time to be locked out of your home, office or car. 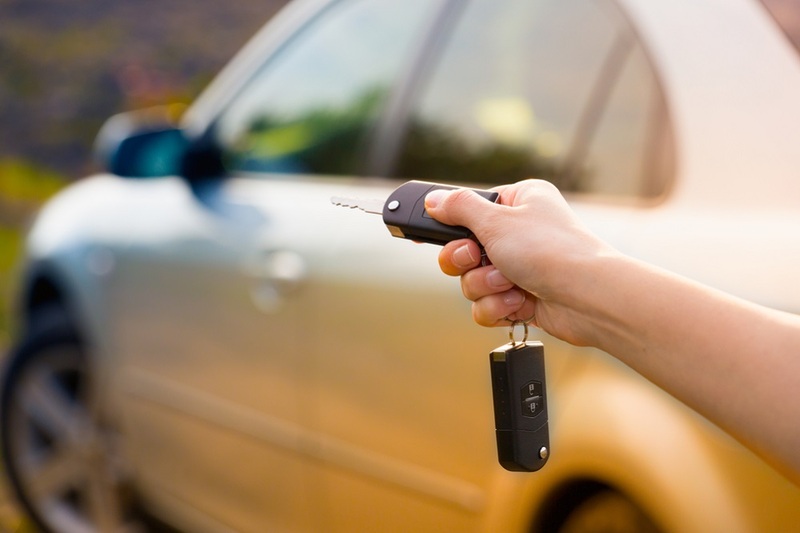 The experts at Expert Locksmith – Phoenix are ready to help day or night. Our locksmiths specialize in the replacement and repair of all locks, broken key extraction and key duplication. 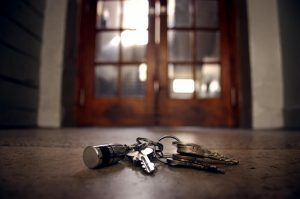 For more than 12 years, Expert Locksmith – Phoenix has been servicing both residential and commercial locksmithing requests to the Phoenix community; our clients include residential, offices, schools, retails, government offices, hospitals etc. We are available 24 hours a day 7 days a week for all of your lockouts service needs in Phoenix, AZ and surrounding areas. Locked Out Of Your Car, Home or Business? We Can Help! 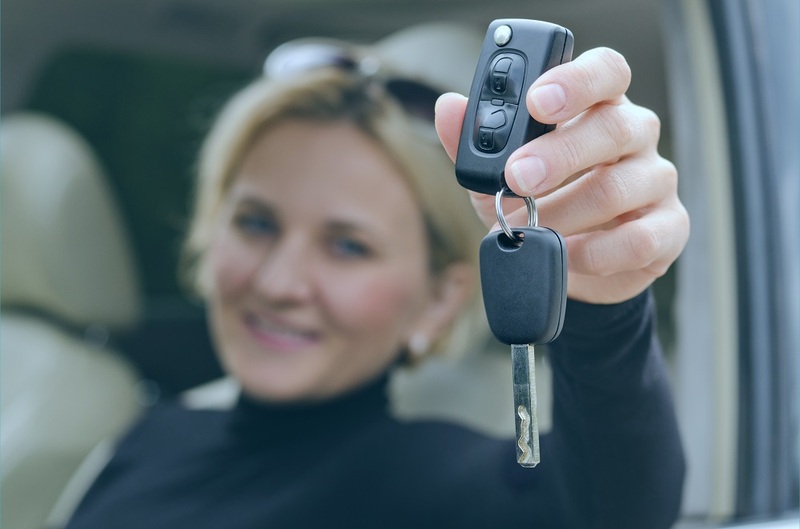 Here at Expert Locksmith – Phoenix, we know that skill, service, and speed are the keys to success. So whether you’ve left your keys inside your car, closed the store with the keys inside or misplaced your house key, we’re ready to help. We want to be more than just your 24 hour emergency locksmith in Phoenix. Contact Expert Locksmith today for all your locksmith and security services.